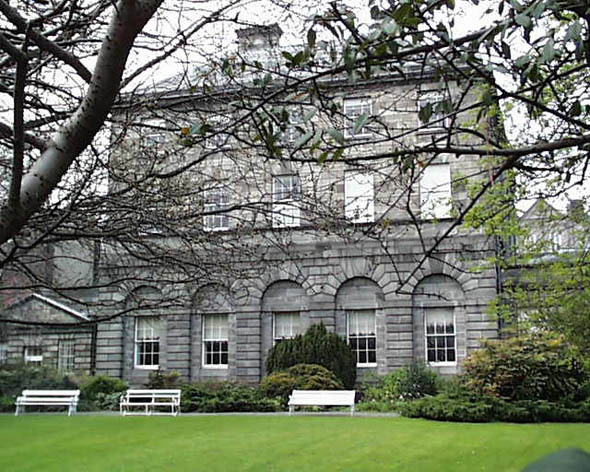 The Provost is the head of Trinity College and accordingly a sumptuous residence was provided. Originally the position was held until death with the next incumbent being elected by the fellows of the college. 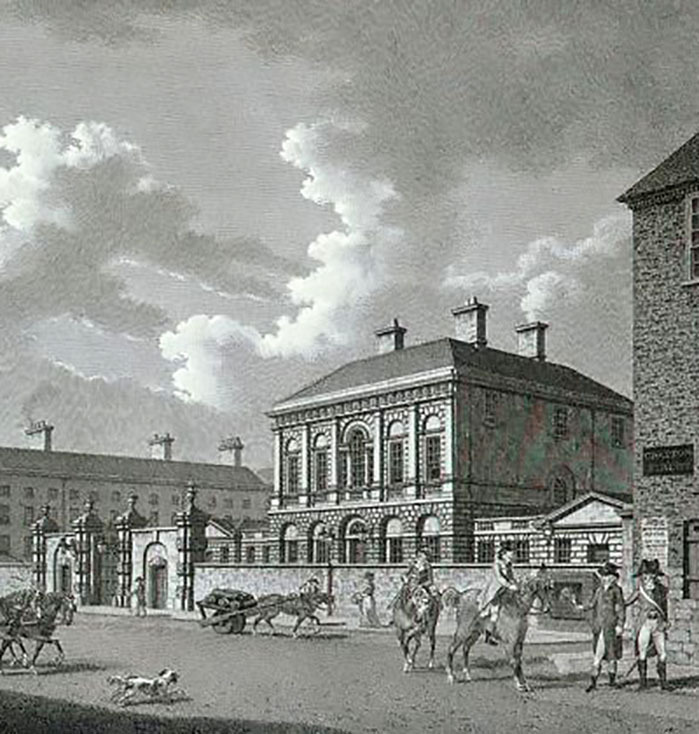 Many Provosts assumed prominence in the affairs of the city outside of the college’s walls. The House was built for and by Provost Andrews in the 1760s. Andrews was a remarkable man, a Member of the House of Commons, a Fellow at twenty one and a Doctor of Laws at twenty six. Widely travelled, he spent much of his life as Provost outside of Ireland. As soon as he was elected Provost, he started construction on the building and it is a good guide to the taste of Andrews because it remains today as it was after completion. Externally the house is similar to that built by Lord Burlington in London in the 1830s. 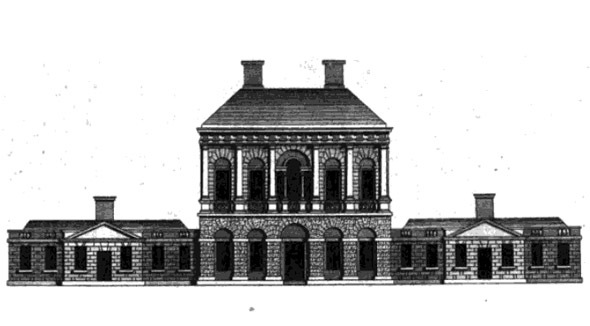 It is a solid Palladian design with a central Venetian window and doric pilasters. But it is the inside which makes it one of the most important buildings in Dublin – it is one of the most elaborately decorated houses of its period. A John Smith, architect, was paid £22.15s. for the plan but may not be responsible for building as executed. Amazingly for such a house, receipts for everything used in the construction exist, but there is no certainty as to the architect. Smith who designed St Catherine’s in Thomas Street may have been responsible for the exterior, and Henry Keene for the interior. The most important room in the house is the saloon which takes up the entire first floor of the house at the front. By placing columns at either end, the room is shortened visually but is still enormous with its five windows and coffered ceiling. The plasterwork is by Patrick and John Wall. The hallway to the Saloon has wooden panelling designed to look like large blocks of stone. This was to create the impression that the house proper started here as you moved up to the saloon. Lit by a Venetian window, the hallway contains a wonderful example of a cantilevered staircase. The Dining Room is remarkable for the quality of its plasterwork , chiefly the ceiling.